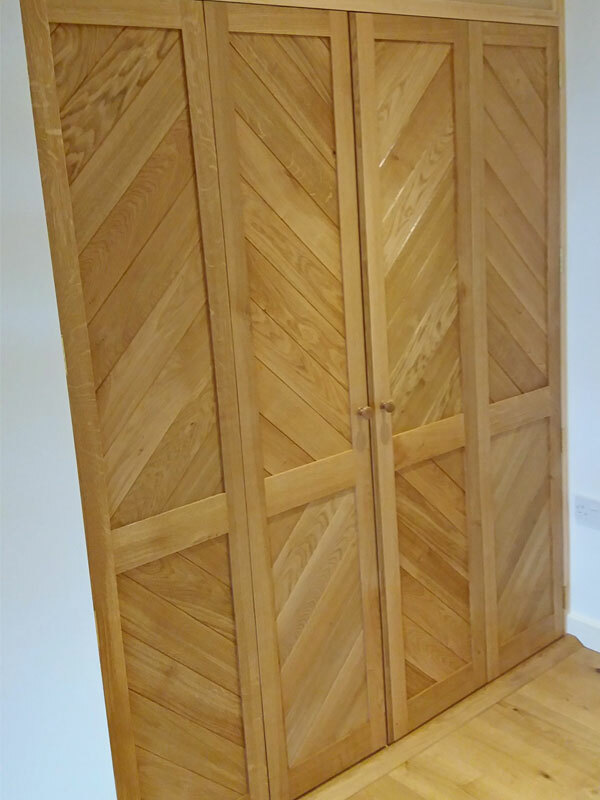 Working from his workshop in the market town of Bridport in West Dorset, Alan is a trusted craftsman known within the South West for providing antique furniture restoration and bespoke furniture design and making. Whether it is a family heirloom in need of sympathetic restoration or the creation of a modern piece to display your seashell collection, Alan will work with you to restore your old favourite or produce a new piece that you will treasure. He provides a trusted and reliable service for pieces large and small, and works with other crafts people also located in Dorset where additional services are required to complete a piece such as upholstery and caning. Depending on location, Alan will generally visit you to discuss any work required and can provide a collection and delivery service. He will also work on site if necessary for larger pieces. For a no obligation chat with Alan regarding your requirements, please feel free to get in touch.